Your input is important to us! Please let us know how we did by filling out the form below. Would you recommend our service over a traditional male stripper and why? 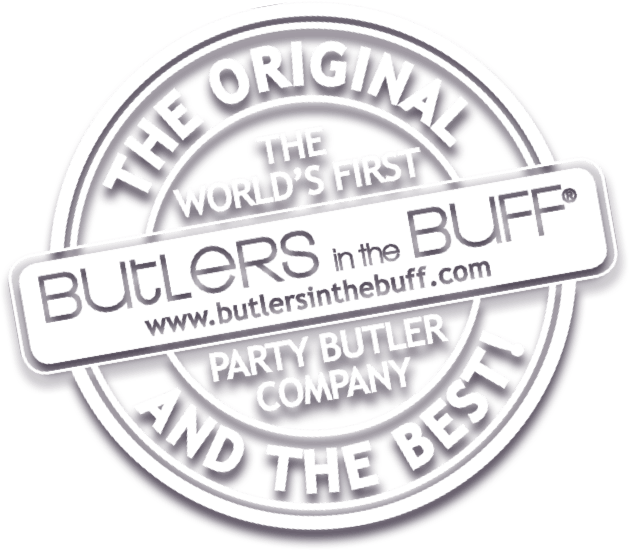 Would you use Butlers in the Buff again? Do you have any additional comments about our service? Any other problem areas during the organisation of your event?